Starting Sunday, September 9th. 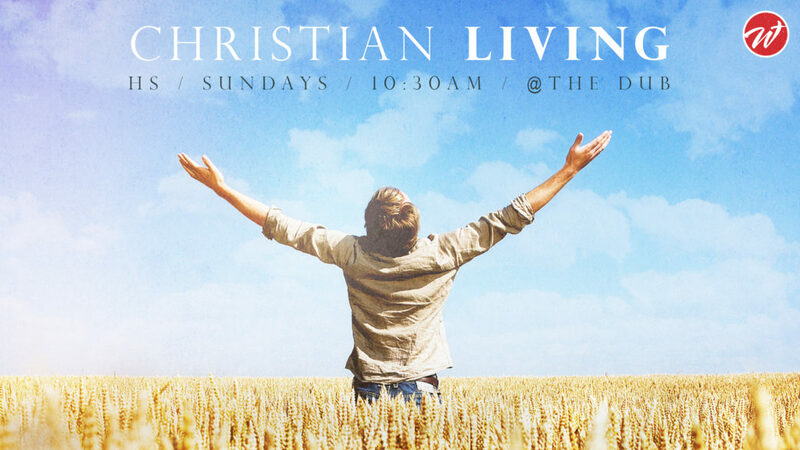 Every week, HS “Christian Living” Sessions will be happening from 10:30am to 11:30am in THE DUB. This is designed to take students deeper in their faith and practice applying it personally and sharing it publicly.